All of the following classes come with an introductory clairvoyant meditation recording. 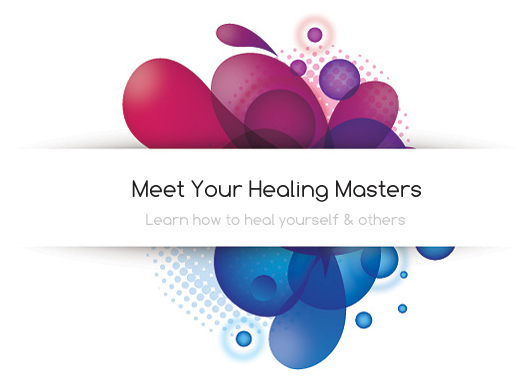 How would you like to have your own personal healing guide? In this 1 hour 20 minute class, recorded in standard mp3 format, you will meet a very specific kind of spirit guide that works exclusively with you in this lifetime; these guides are high vibrational beings that help you to move and change energy. The biggest benefit to working with a healing guide is that you can give other people aura and chakra cleansings without using your own energy all while getting the same healing yourself! Your healing guides get an opportunity to work their unique karma with you, give you healings, and create positive karma with clients, friends, family, and anyone else you choose to work with. You can also give your healing guides assignments and have them help you with all kinds of different things. Everything from finding parking spots to getting that cute guy or girl to come over and talk to you. Once you start working with these guides you will wonder how you ever got by without them. Primarily, of course, they are for healing purposes and that is what we will explore in this class. Having a healing guide, and knowing how to utilize them, is absolutely invaluable. You will learn how to work with your guide in a karma-free fashion and how to use the introduction process to meet other guides. Karma: what is it exactly? What is your karma? How do you work it? How do you create it? Can you create without it? What is your calling in this lifetime and how has your karma shaped that? What karmic connections and consequences do you have? What is your karma with your family, friends, and loved ones? 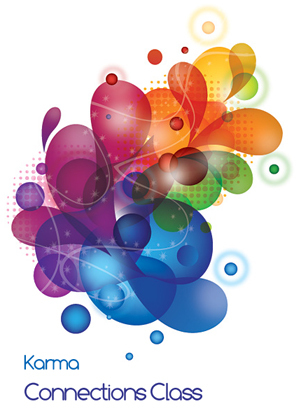 Learn how to end karma, break karma, and practice forgiveness in this 2 hour class. You will learn that not everything you have been told about karma is necessarily absolute. This is a very strange and interesting subject and you will get to discover your own answers, and work the energy of your karma, in this exciting and exclusive class. Whose concept of enlightenment are you operating from? In this class you will explore your innate ability to enlighten yourself and how you can use that ability in different areas on your life. This is an excellent tool for taking a step up in your clairvoyance and ability to release energy. Let go of limitations, distractions, and agreements that say you can't use this tool, or that it is "too serious." This class recording is 80 minutes long and includes Chapter 2 (on this subject) from the book Creative Clairvoyant Meditations. What part of your life could use some more awareness? Would you like to bring more awareness into your love life or your career? What about your financial situation? 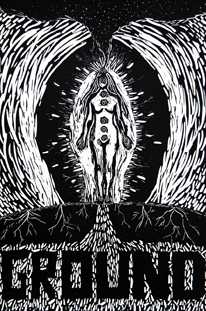 This class allows you to discover your own information on the concept of enlightenment and let go of everyone else's concepts and pictures about what enlightenment is. This is a powerful class that you won't find anywhere else! Recommended prerequisites: The Karma Class. 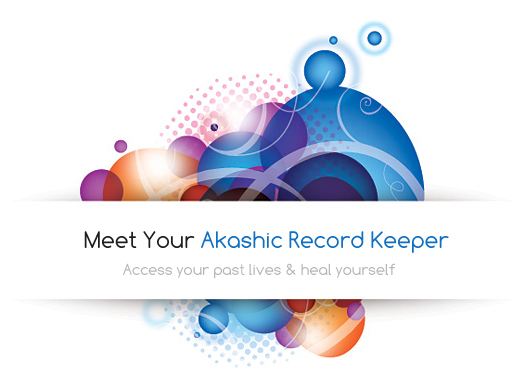 In this class you will meet your Akashic Record Keeper and learn to work with her/him. Having your akashic record keeper work with you is a world of difference compared to a healing guide. You can look at what your record keeper does to your own personal aura and space as being very similar to de-fragmenting your hard drive. What the heck does that mean? Well, files on your computer are stored in blocks. A "contiguous file" is one where the entire file is in one physical place (or one big block) on your hard drive. A non-contiguous file is one where records have been written to several different places on your hard drive. "De-fragmenting" is the process of making all those scattered files get stored in large, continuous, chunks. Essentially, your Akashic record keeper does something very similar with the pictures and energies in your aura. He/she makes all the pictures in your aura contiguous across different layers and you can really feel it too. I know it sounds weird, but this is how my own record keeper described it to me in short. It actually describes the process very well as the experience of working with your record keeper leaves you feeling much smoother and well, contiguous. He/she also keeps track of your experiences and pictures across lifetimes, and by learning how to work with this spirit guide you can access past life abilities and information about your spirit. You will also learn the one trick that really indicates whether or not you are actually working with your Akashic record keeper or another being. How to see and access past life information that will benefit you in this lifetime. What specific projects your record keeper can help you with right now. Having your Akashic Record Keeper and being in communication with him/her is very special indeed. This is a guide that will be with you for the rest of your life. Come get introduced to him or her in this safe and supportive class with experienced teachers. We will verify that your guide is who they say they are and teach you the one big secret for identifying whether a spirit guide is truly your Akashic Record Keeper. Recommended prerequisites: Healing Guide Class.